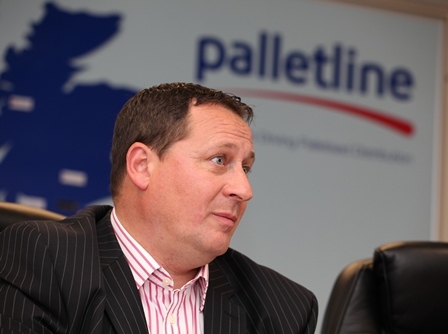 Kevin Buchanan is expected to be revealed as group MD of Pall-Ex imminently, marking a sensational return for the man that quit the top job at rival Palletline in August. 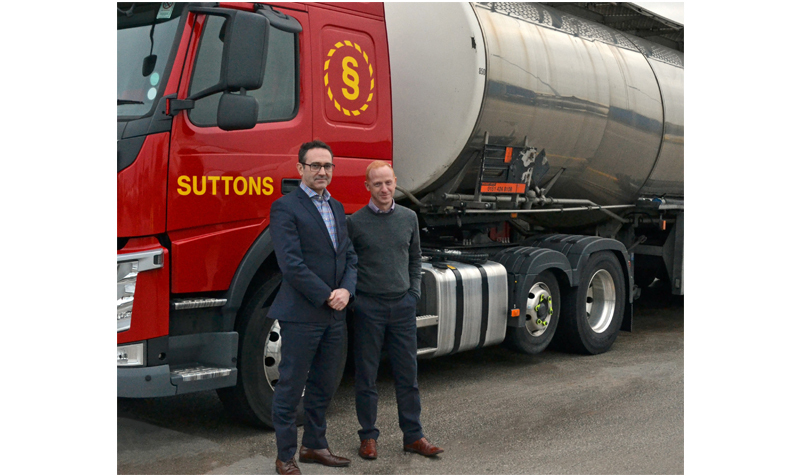 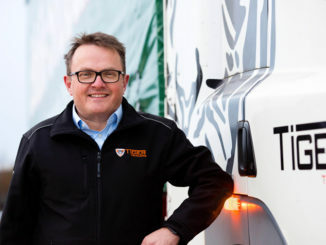 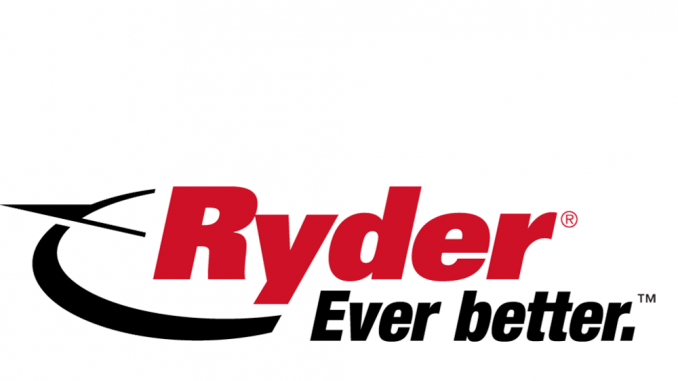 Tiger Trailers has appointed Richard Else, former manufacturing executive director at McLaren Automotive, as its manufacturing director. 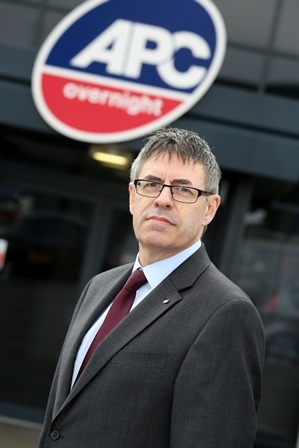 APC Overnight has appointed former Yodel boss Jonathan Smith as its chief executive.